Get Healthy Teeth- Brush Your Teeth 2 times a day, everyday! He has always been eating chocolates since he was 5 years old. I tried to stop him, tried cutting on the chocolates but some way or the other, he used to manage to get them! He had a wonderful grandfather (My Husband's father), who used to love him a lot! My son's grandfather knew swimming and everyday they both enjoyed a bath in a small lake beside our home. Everyday, he used to force his grandfather to buy him chocolates. If he refused to do so, he would sit on the footpath and start crying! He used to hold the telephone poles, when his grandfather tried to pull him from the footpath! Seriously, he was extremely stubborn! But oh yes, he was a kid then. Sometimes he used to beat his grandfather on his big belly too (slowly and softly, though). Finally, after all the hard work, he used to get HIS chocolates! I knew his teeth would get spoiled. 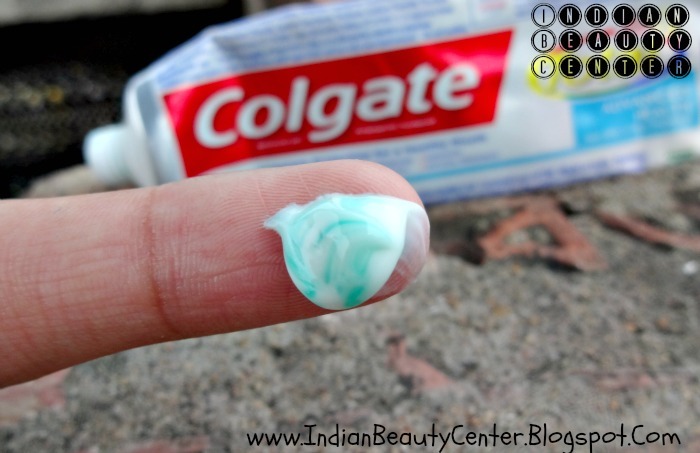 I tried to make him use the right toothpaste (From Colgate) but he just used to swallow it down. His teeth began to catch cavities. He did feel the pain but did not tell me anything as I would take him to the dentist to get his teeth filled up and also cut down on his chocolates. 2-3 months passed away. 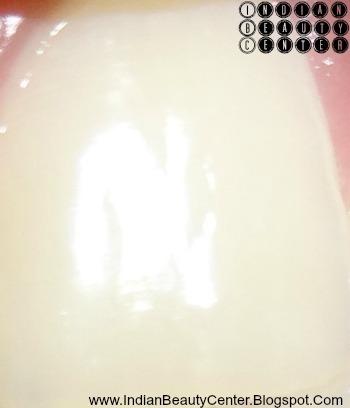 His front teeth has also caught Bad cavities and his molar teeth has started to move. One day, at night, that molar teeth started paining. He cried, he screamed, the pain had become unbearable and it was late at night and so the dentist's shop and the medical stores near my place had closed. I got some cloves to help the toothache. All that night, we all had to stay awake to take care of him. 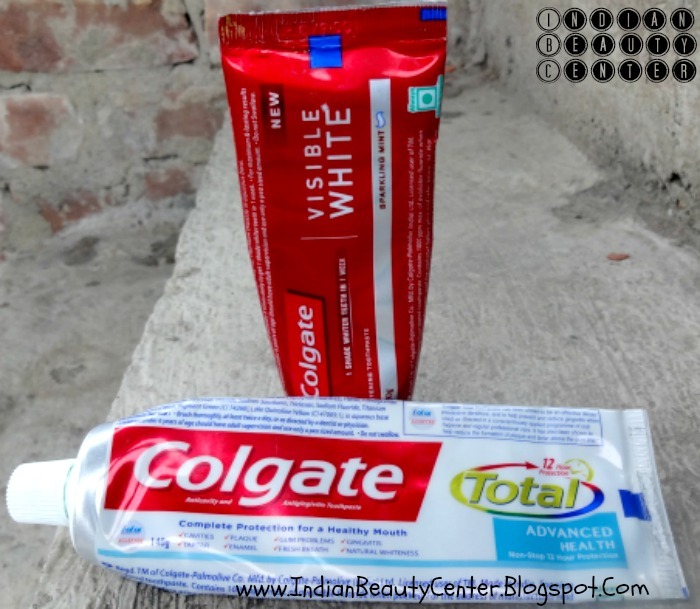 Till date, Colgate is my permanent toothpaste brand! Whatever we buy is from Colgate. My son has learnt that there is a time when you should Stop. 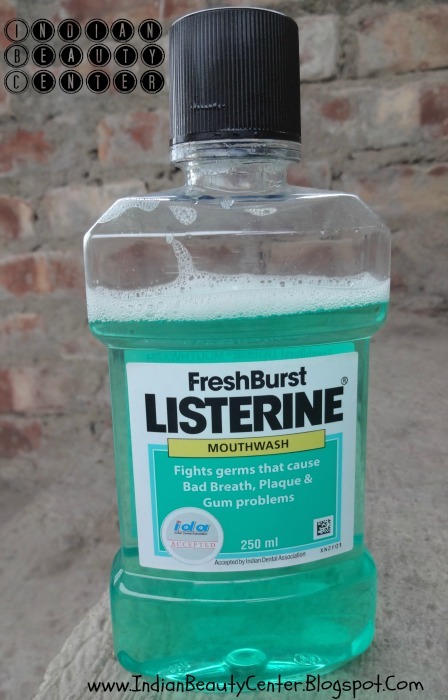 So, The Moral of the Story is that you should brush your teeth properly and not in a hurry and that your dentist is your best friend. You should never ever hide any tooth pain, cavities etc. because they will only cause more pain later on. You should know when to stop and should value the white, shiny, healthy and strong teeth you have. They are really precious! Don't ever ignore the warning signs! **This is my contest Entry for an Indiblogger Contest. Your boy is just like me.. I was a diehard fan of chocolates until BHOOTHNATH came in my dream some yrs back..
Love the way you have described.. I am scared to go to a dentist! Prevention is indeed better than cure! But how long? ?